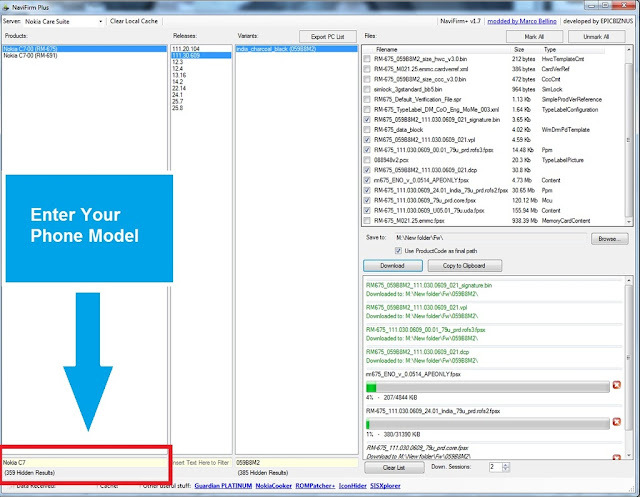 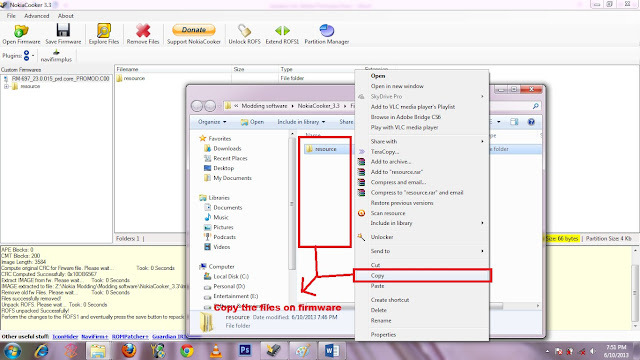 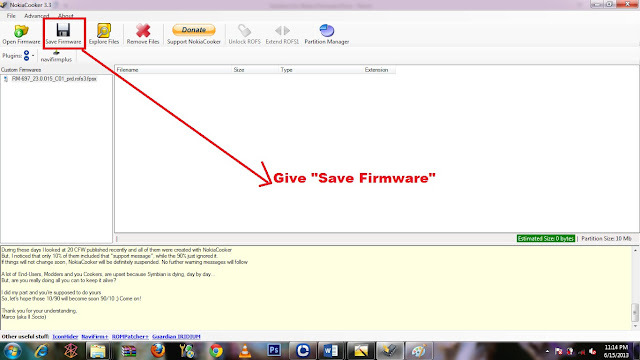 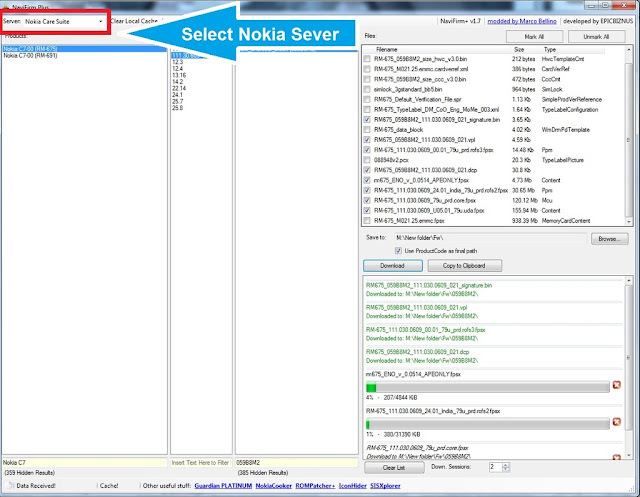 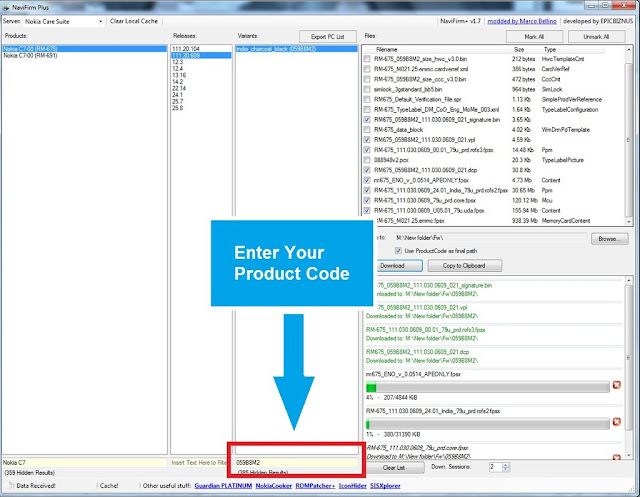 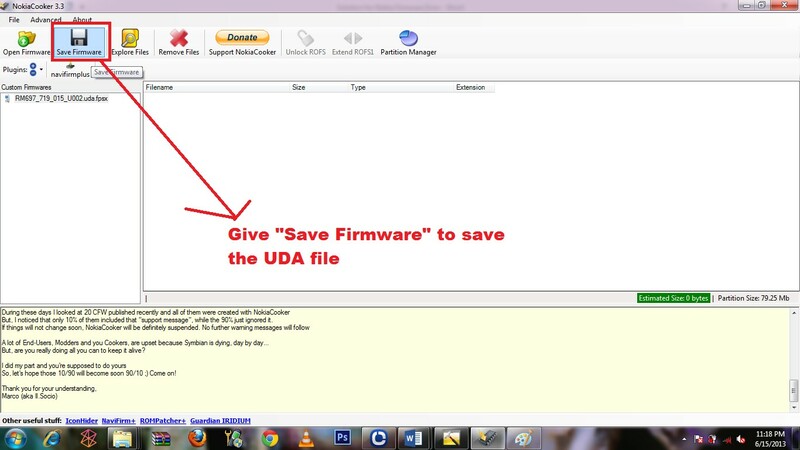 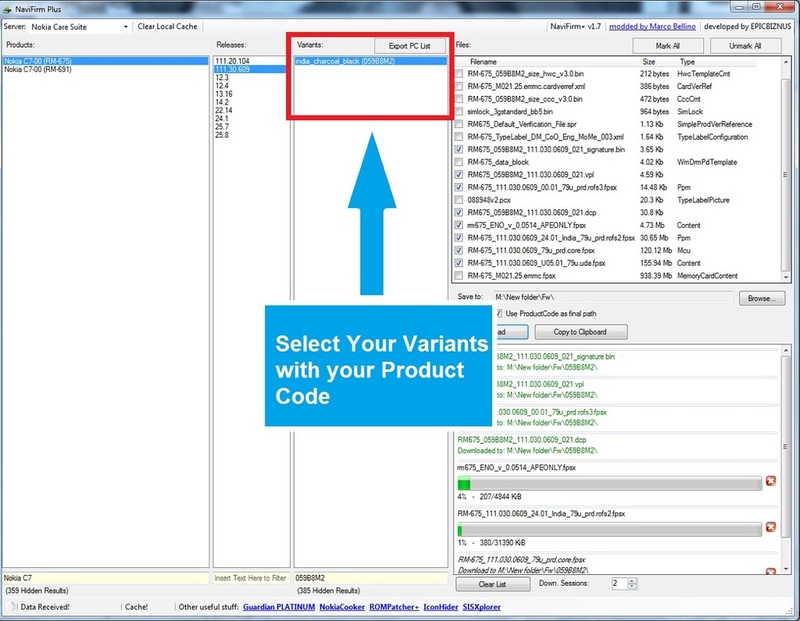 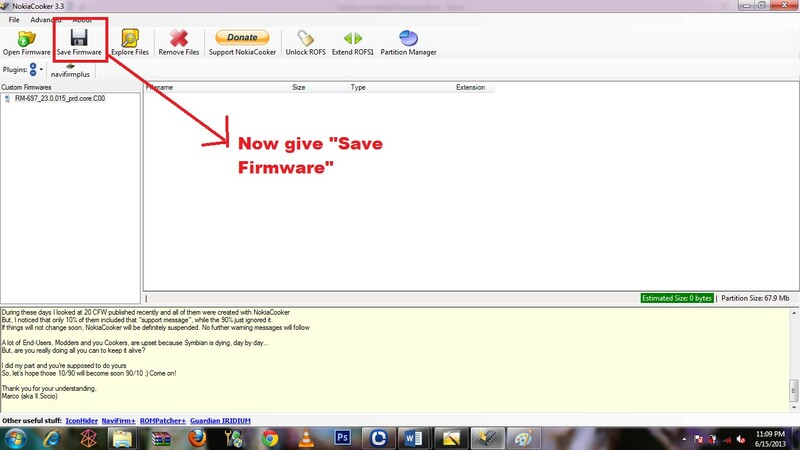 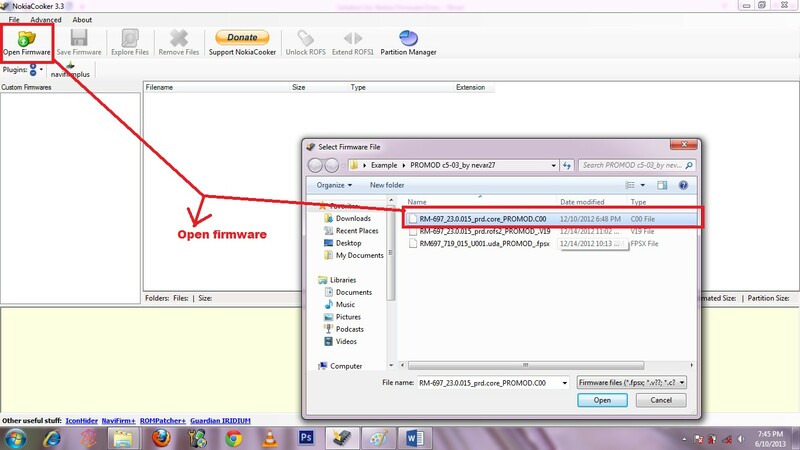 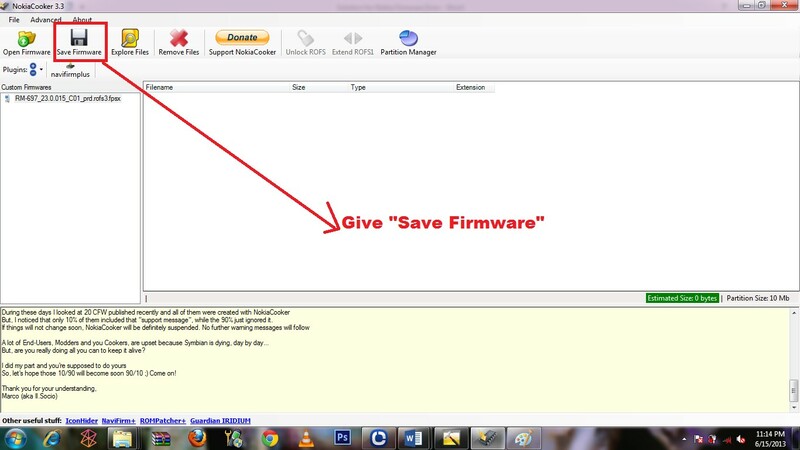 STEP1: Download Original Firmwares files for your phone using Navifirm. 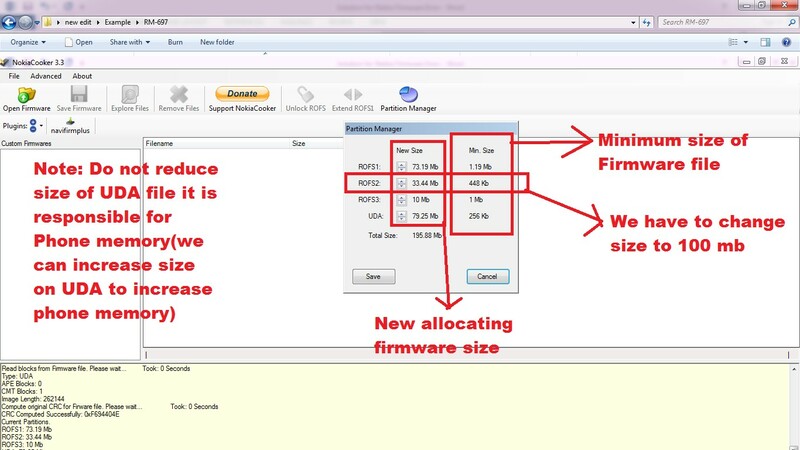 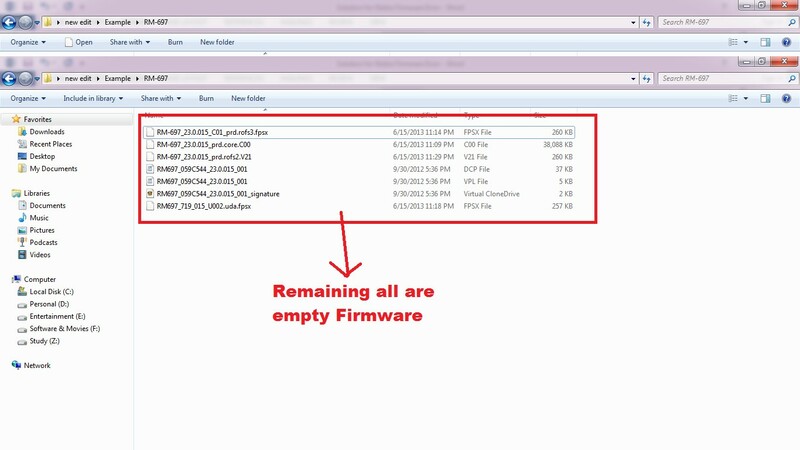 Now your original Firmware files get Downloaded. 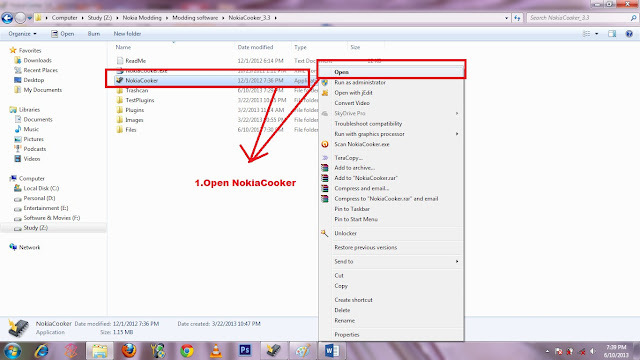 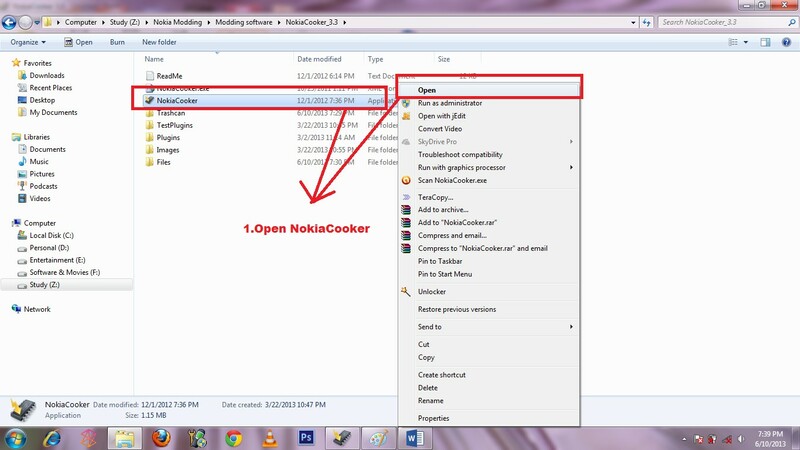 STEP2: Open NokiaCooker you downloaded from above link. 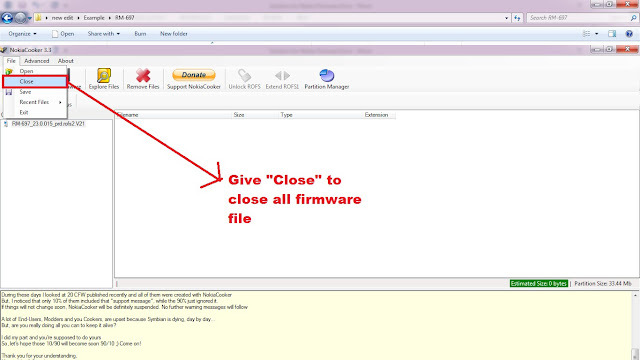 STEP3: Open and Extract the Firmware that doesn’t work. 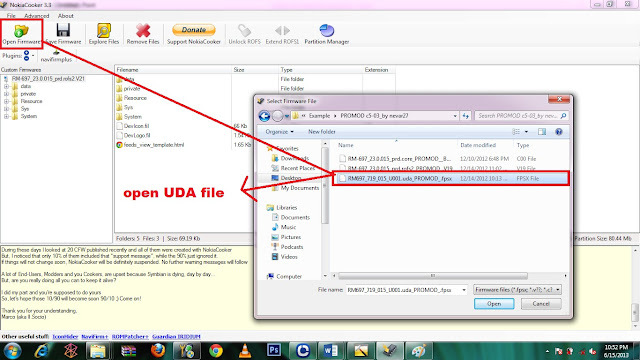 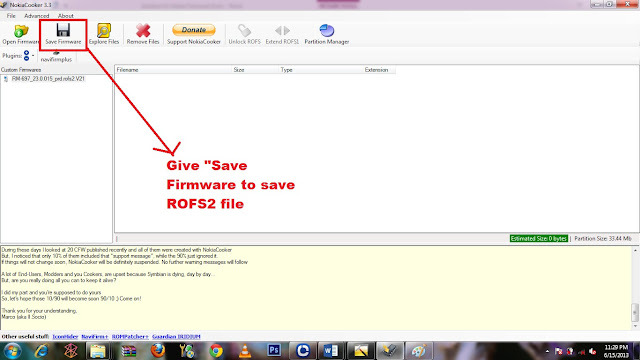 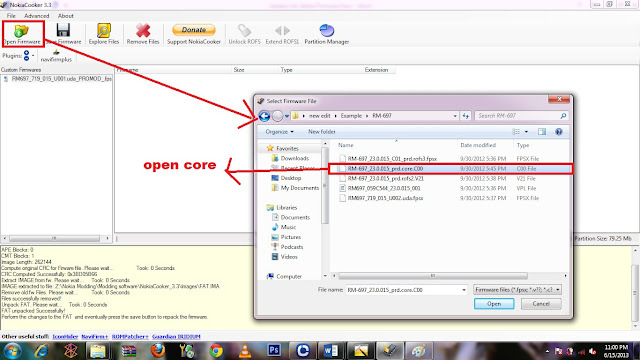 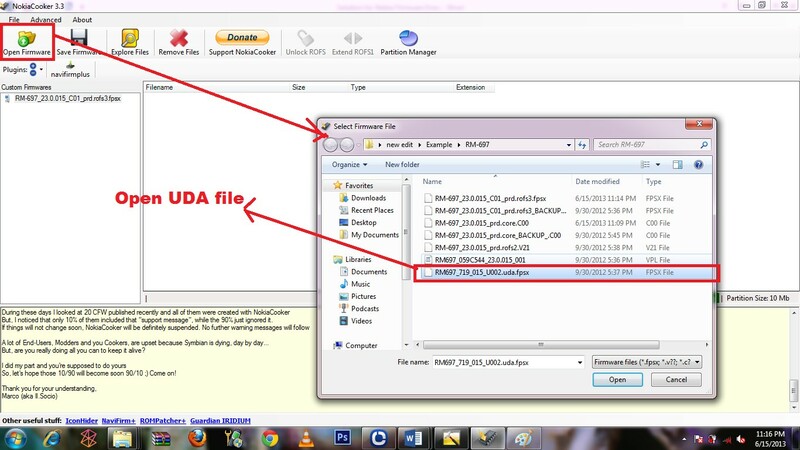 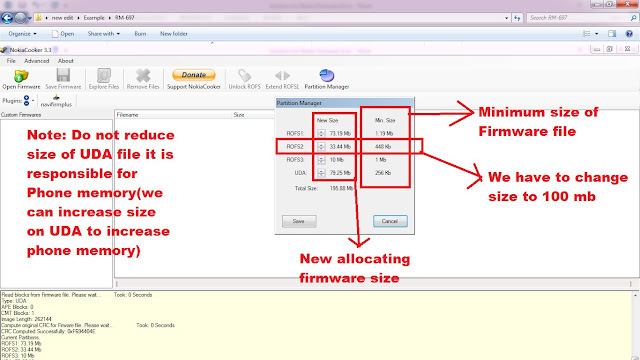 STEP5: Open firmware file core,rofs2,rofs3 and uda file of non working firmware… and extract to "New folder" we created. 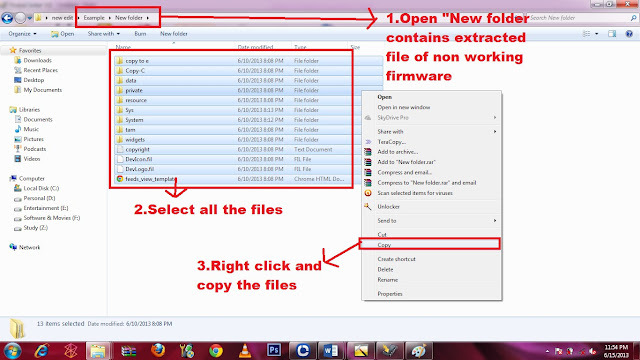 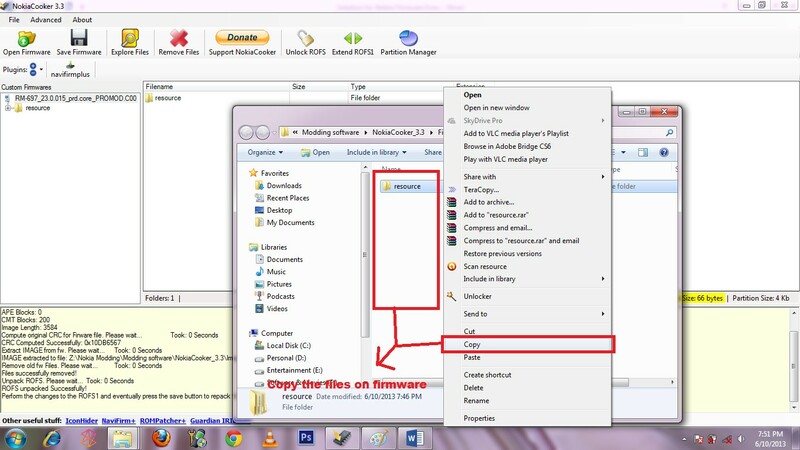 Copy and paste it to "New folder"
STEP6: Now we can open the original firmware contains six files we downloaded on “NaviFirm” and empty all the files. 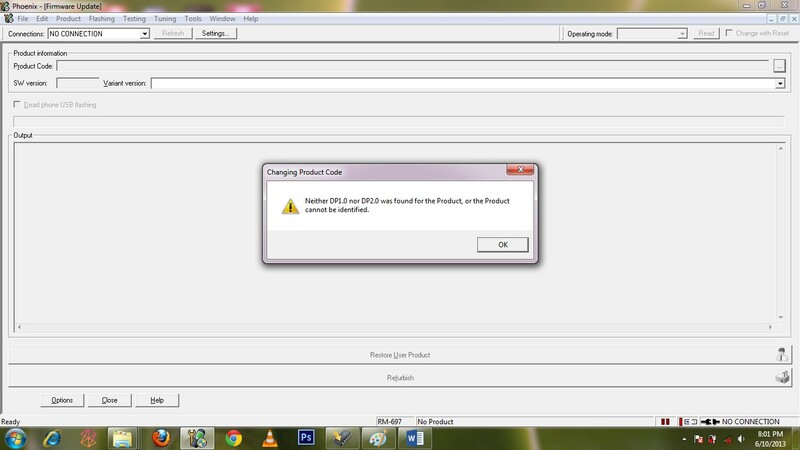 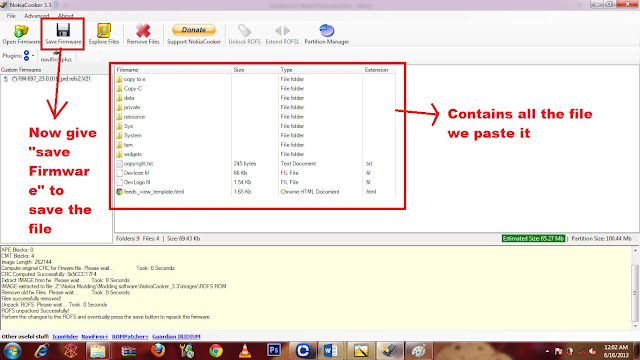 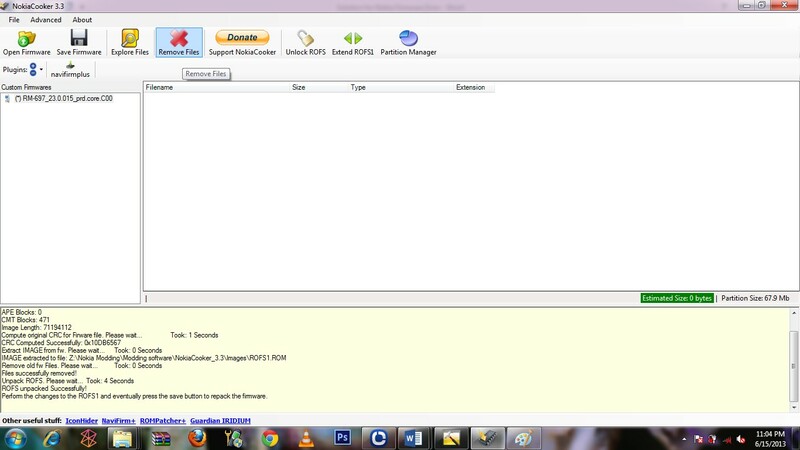 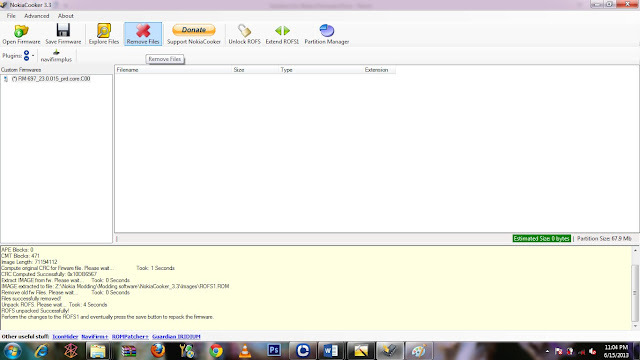 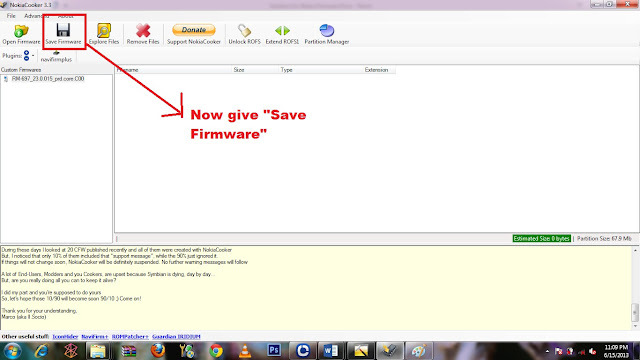 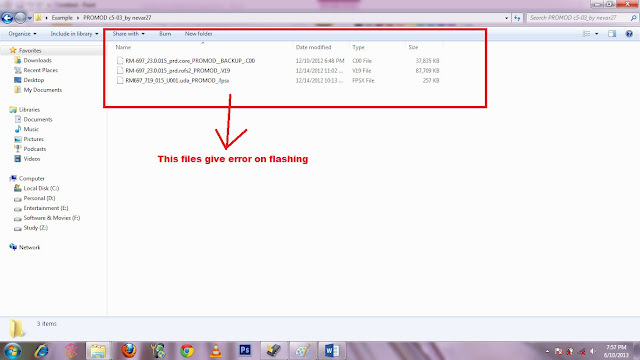 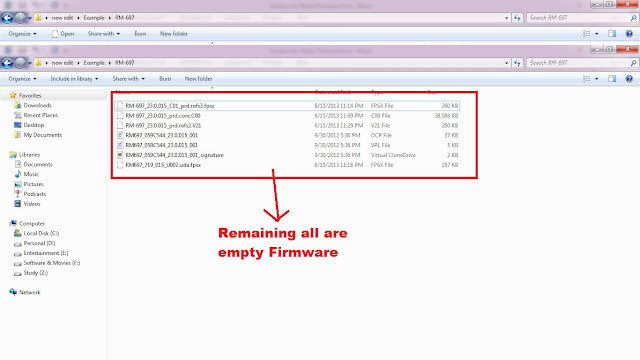 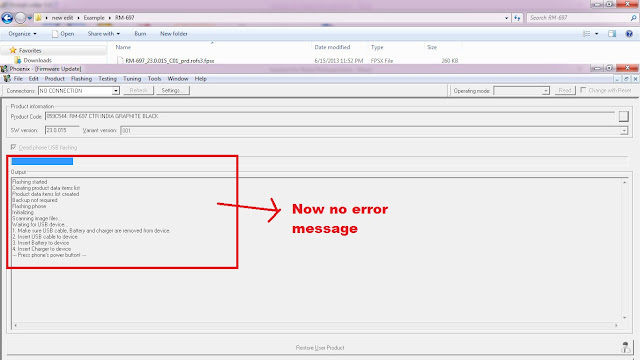 STEP8: Now we can open the original firmware contains six files we downloaded on “NaviFirm” and empty all the files. 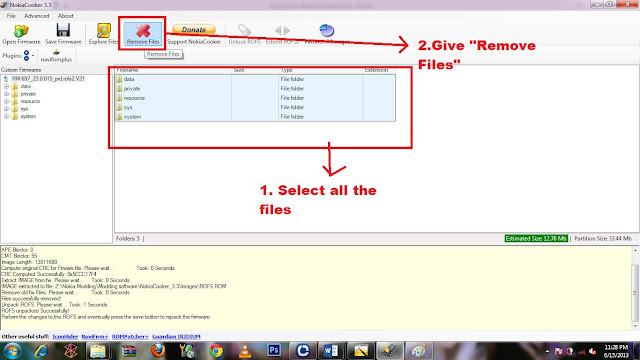 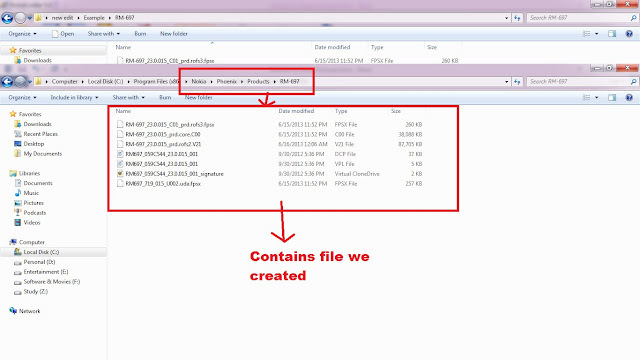 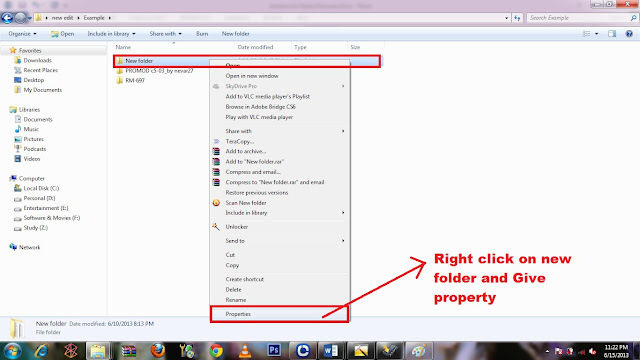 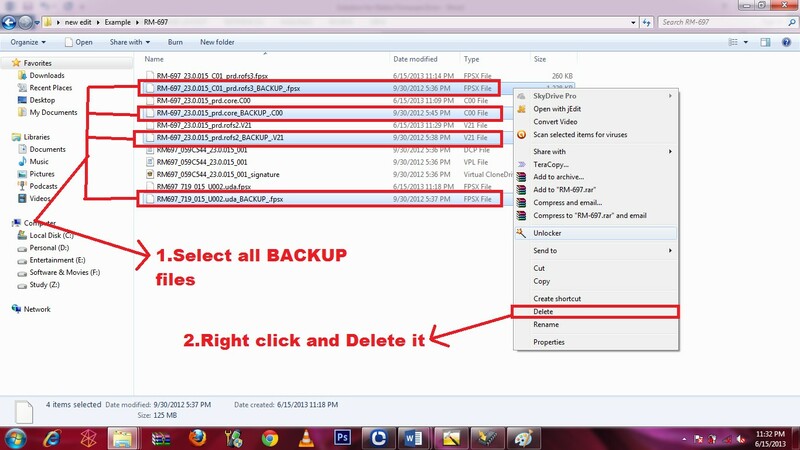 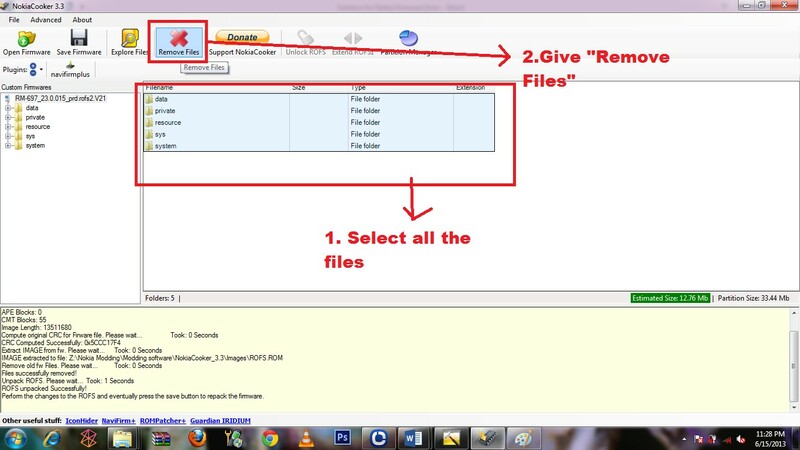 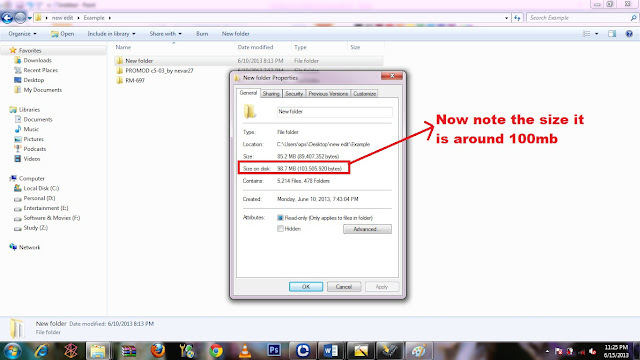 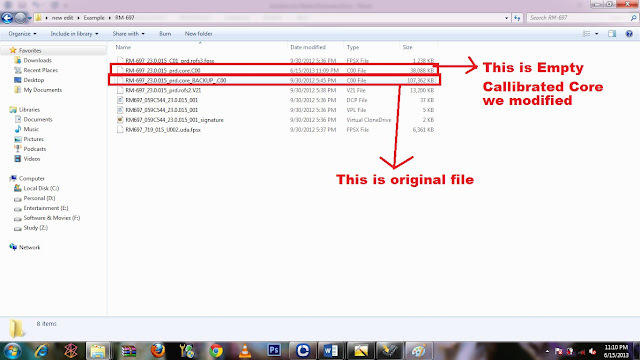 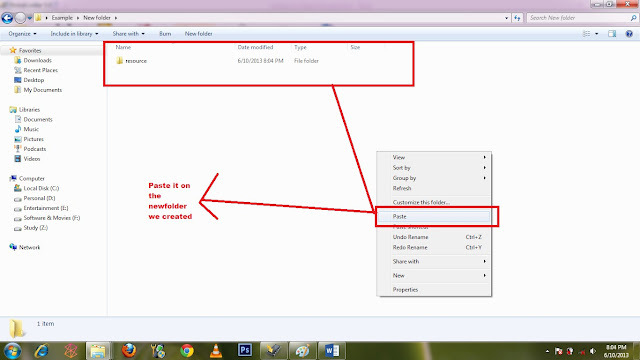 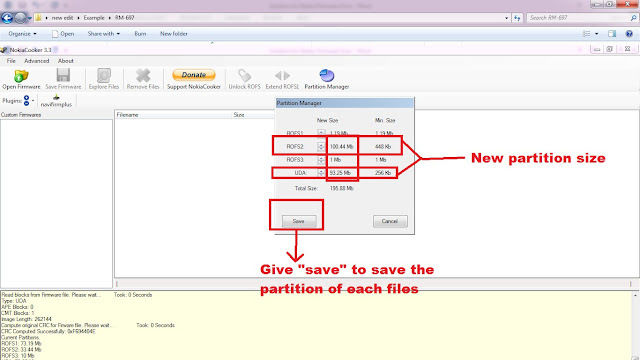 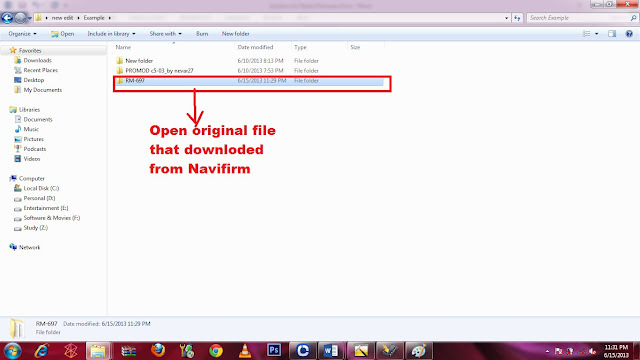 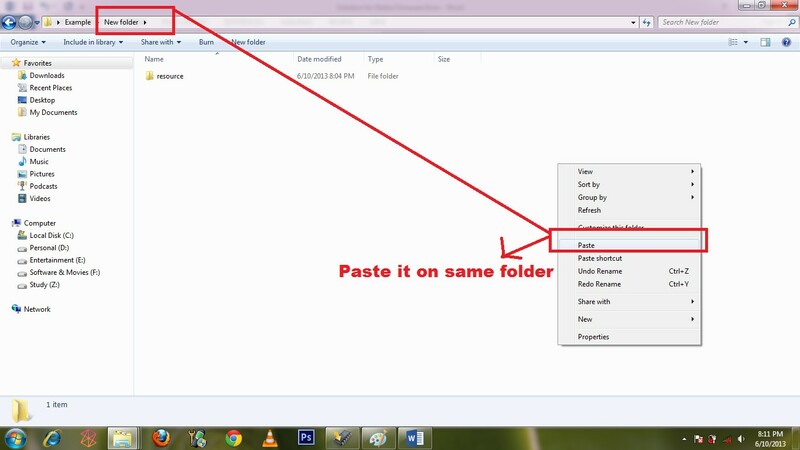 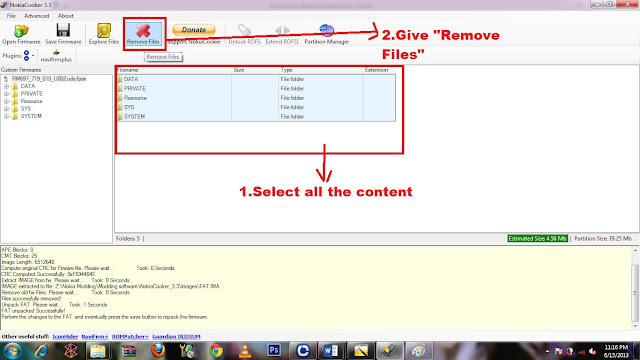 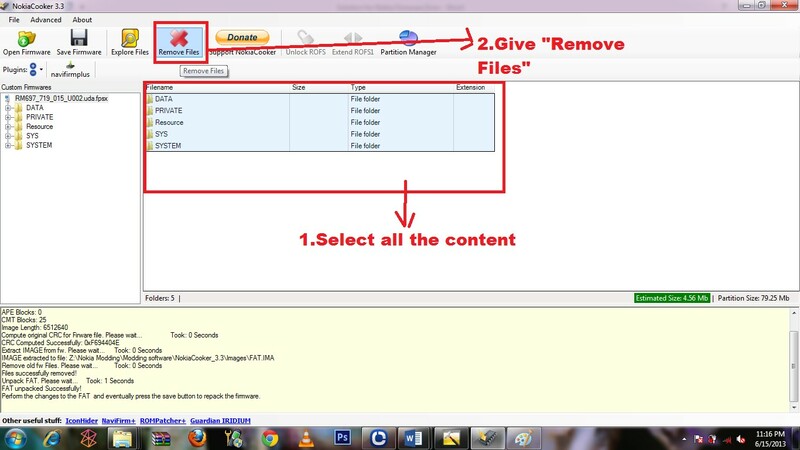 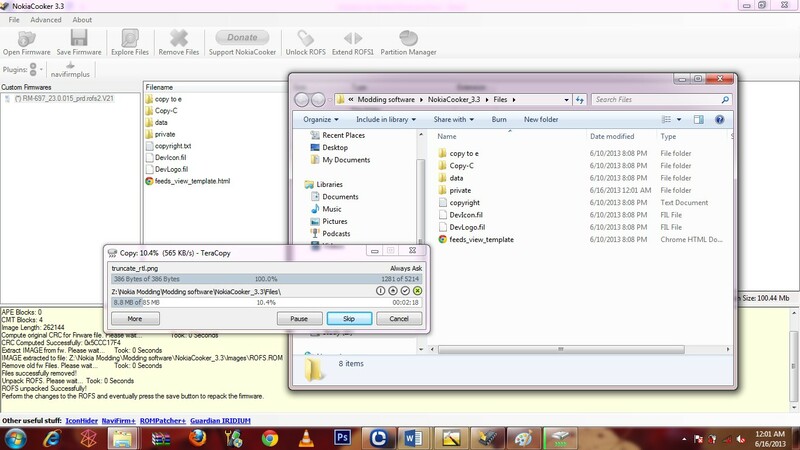 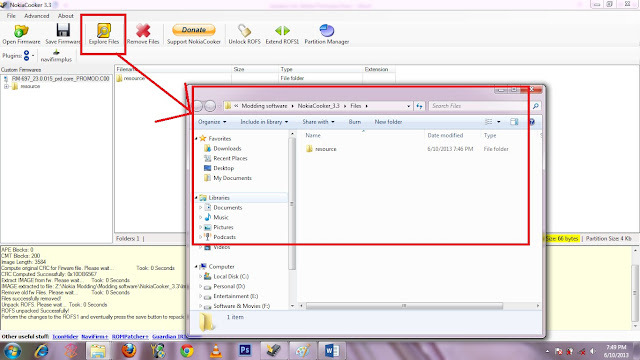 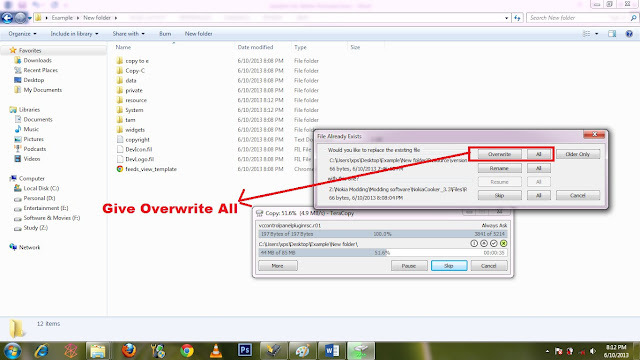 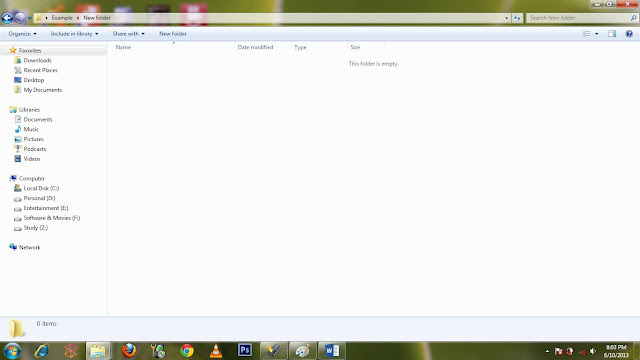 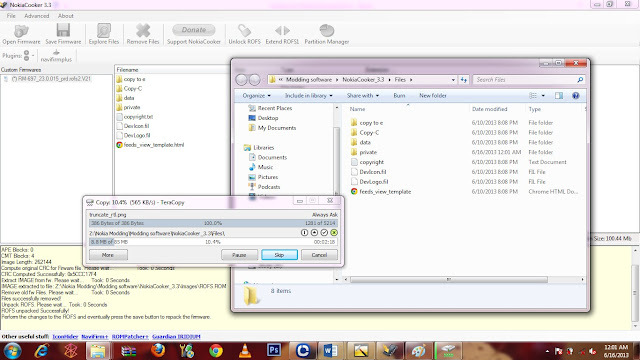 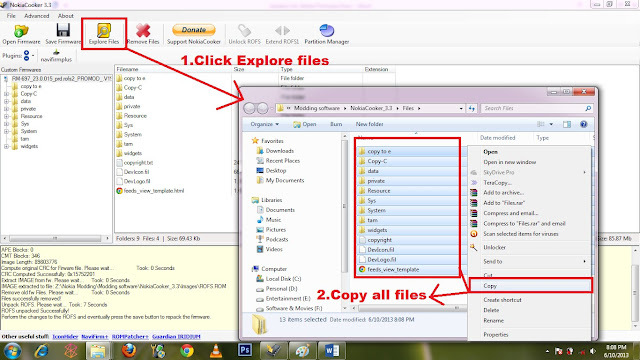 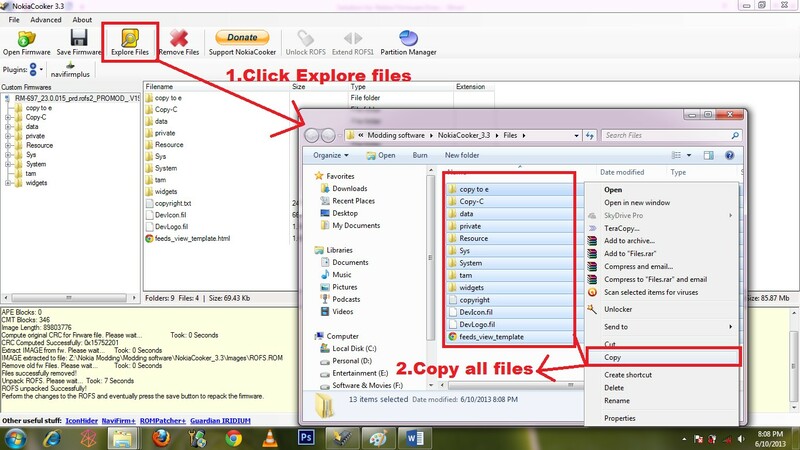 STEP9: Now delete all the backup files on "Original folder" that downloaded from Navifirm. 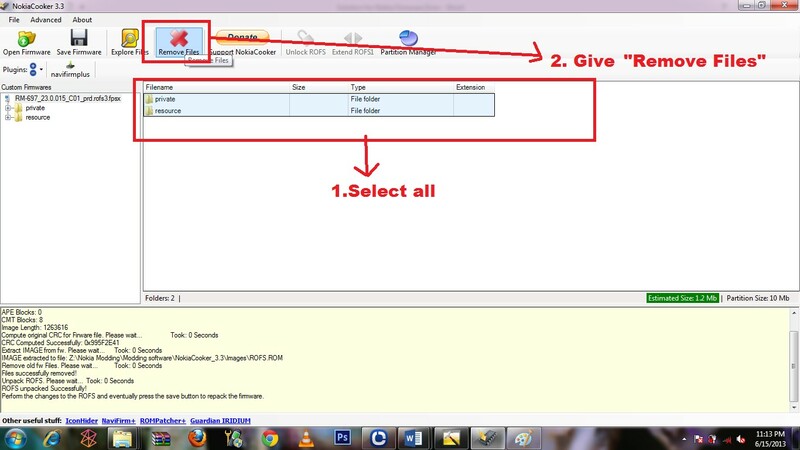 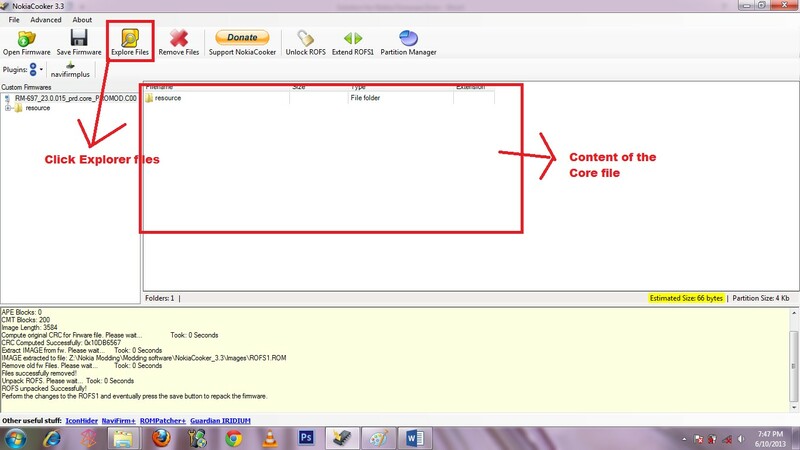 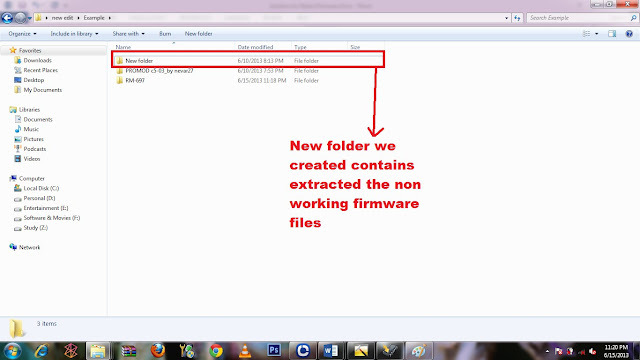 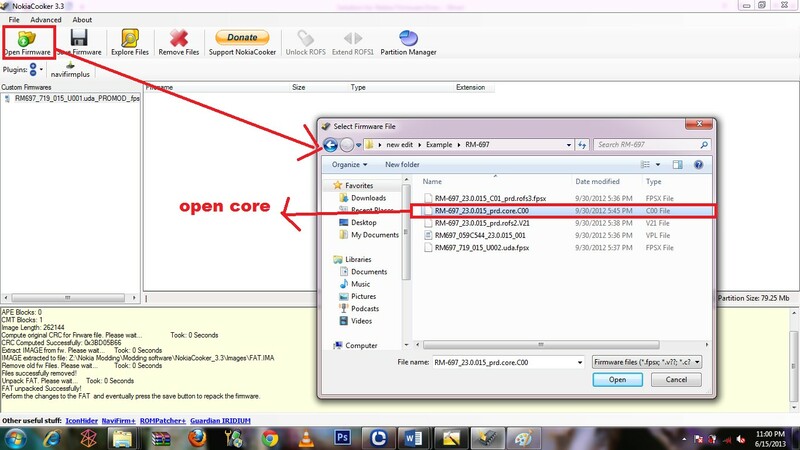 STEP12: Copy all the file on “New folder” that contains the file of non working firmware and paste it on ROFS2 file on "Original folder" downloaded from Navifirm. 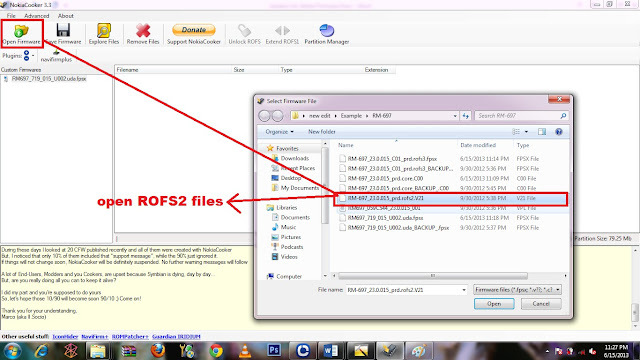 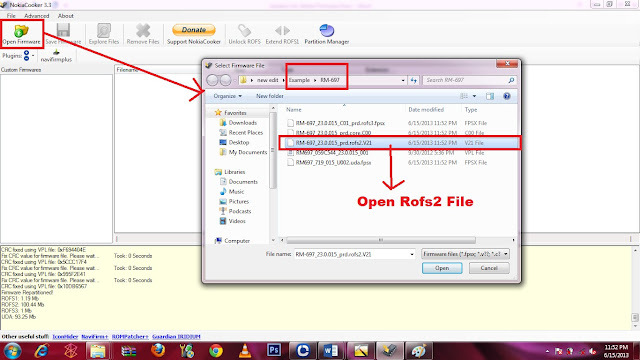 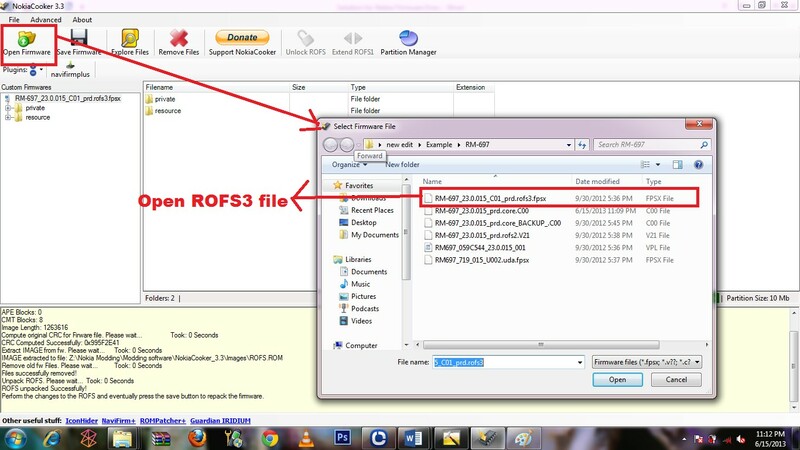 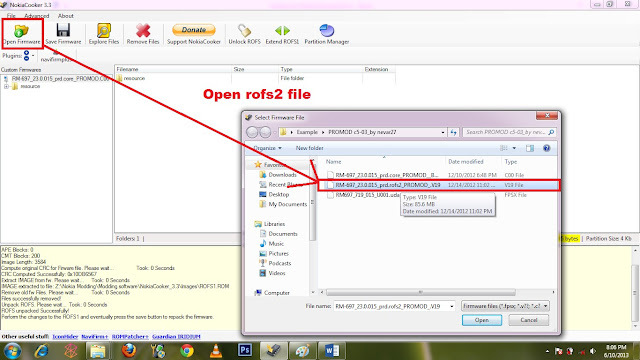 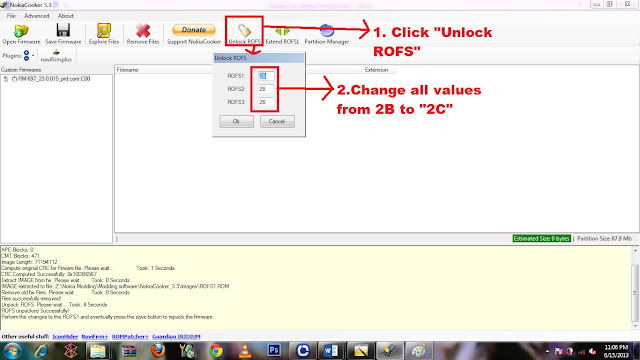 Now open ROFS2 file from original folder downloaded from Navifirm. 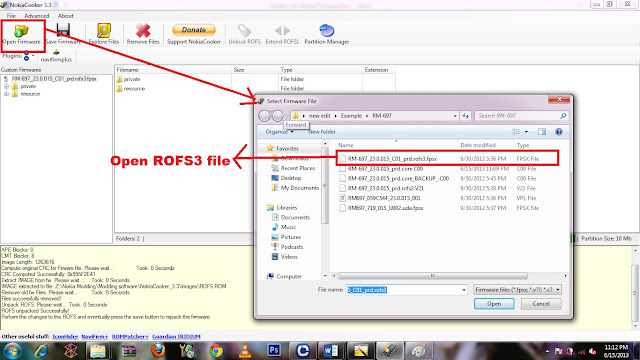 STEP13: Now delete the BACKUP file of ROFS2. 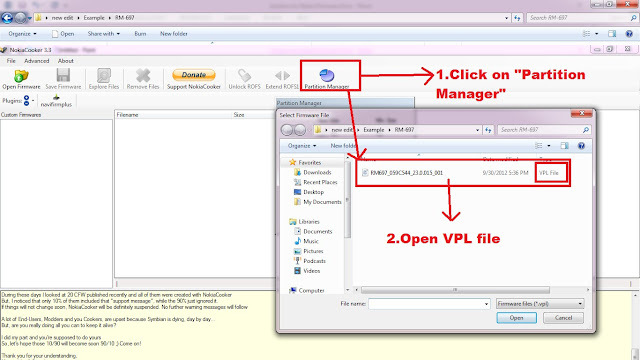 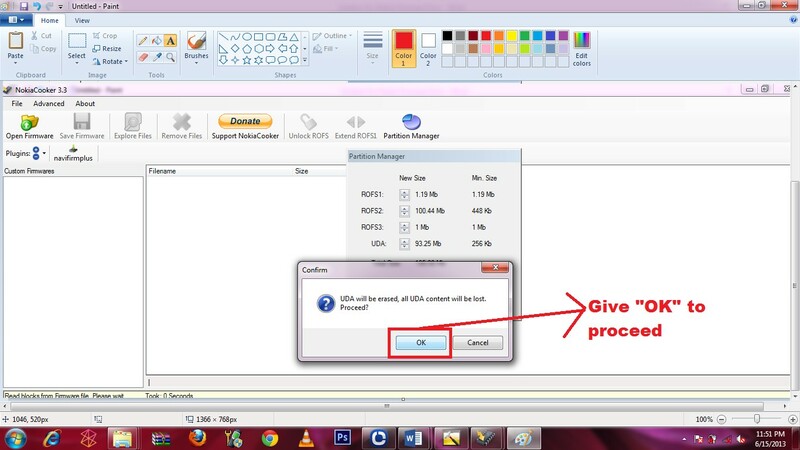 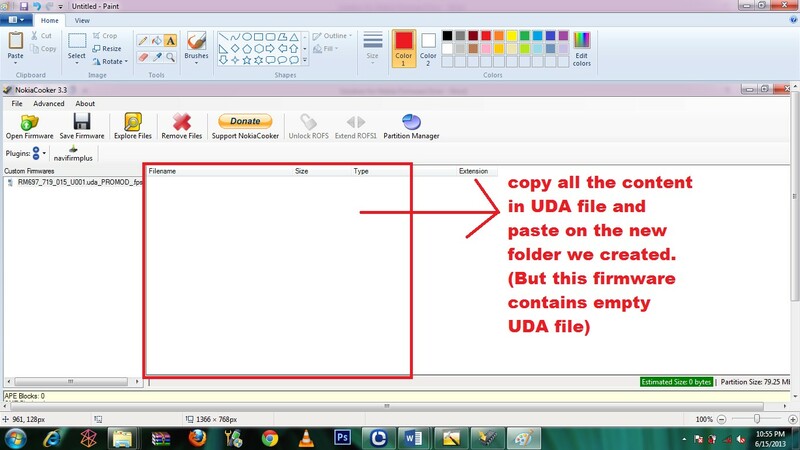 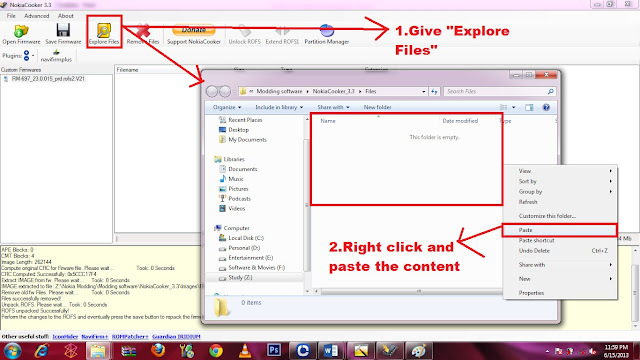 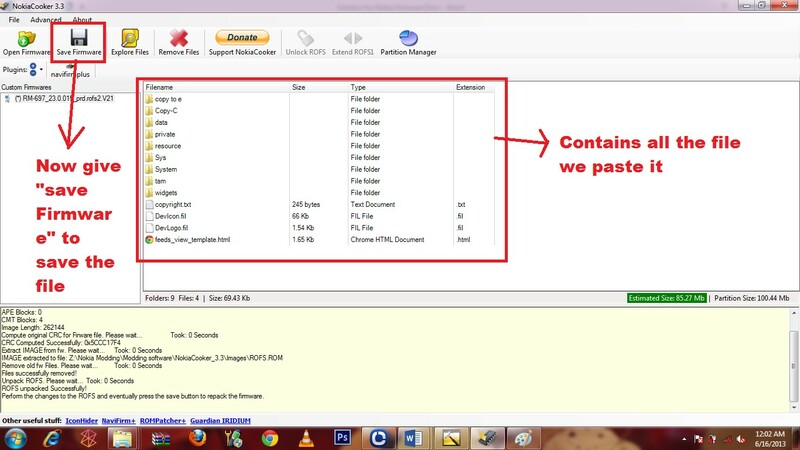 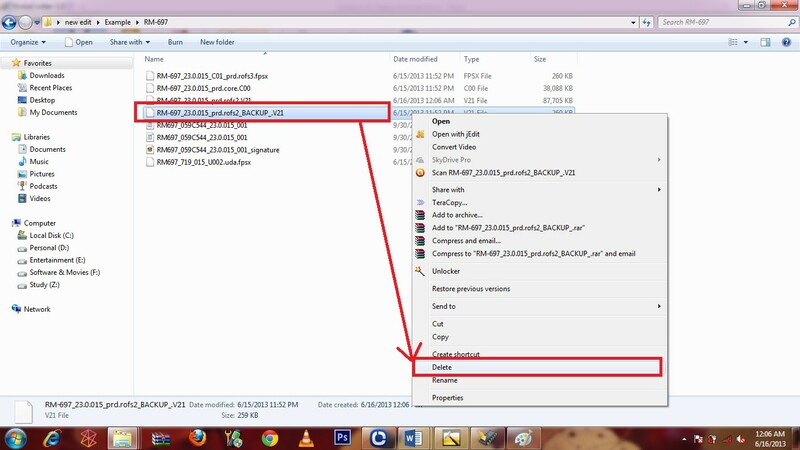 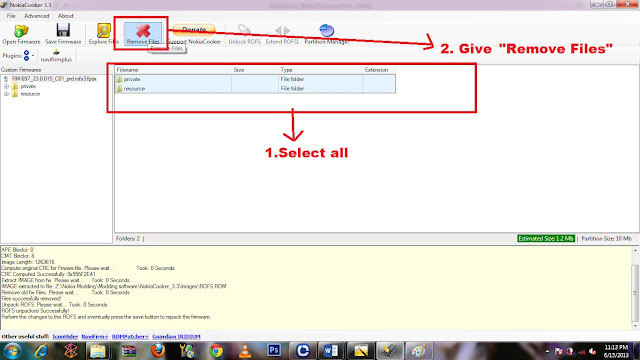 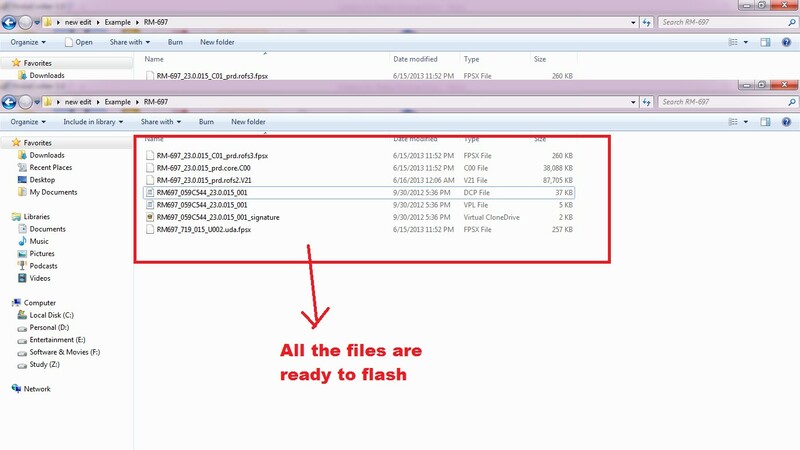 STEP14: All files on "Original folder" are ready to flash with Phoenix or jaf. 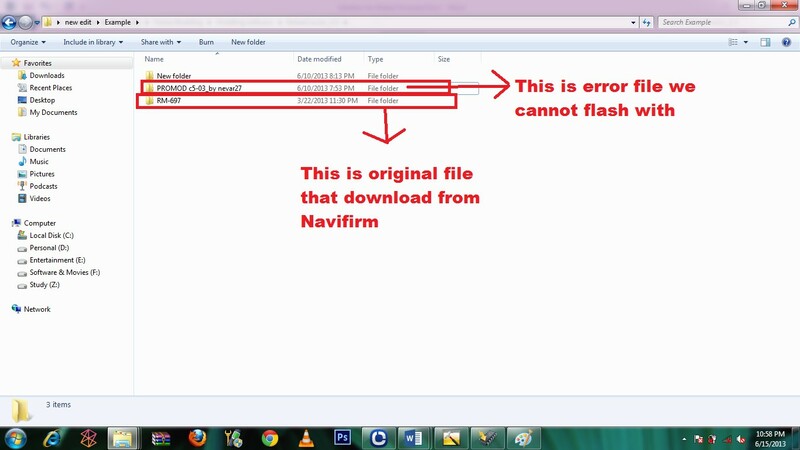 Sorry to bother you, but NaviFirm is not working anymore since Nokia blocked it's access, will you update this tutorial any time?